Head over to Amazon and get the Tinkertoy 30 Model, 200 Piece, Super Building Set for just $24.99 (reg. $49.99). Shipping will be FREE with Amazon Prime or an order of $35 or more. Build a whole bunch with your favorite Tinker toy parts! 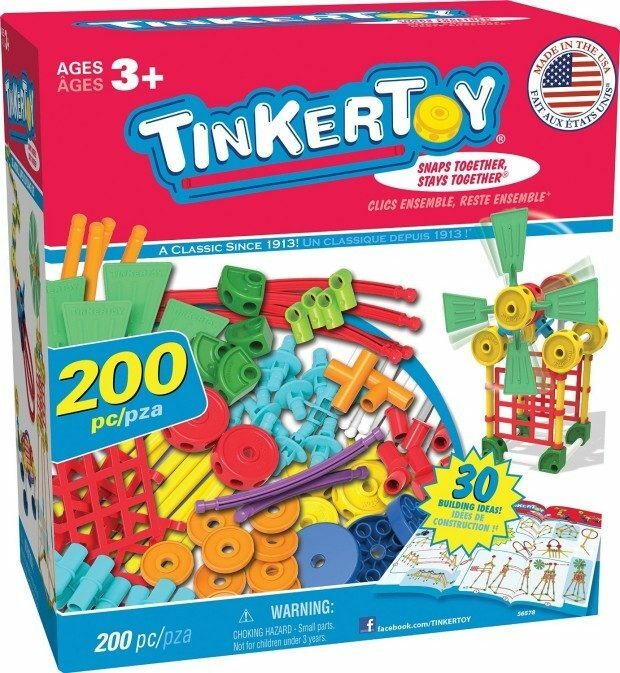 200 “essential” Tinker toy pieces; spools, rods, flags, washers, end caps and more!